Animals enjoy sounds, visual excitement, and playing with toys just like humans do! This fun day will include Keeper talks and special displays with animal enrichment items. Meet many of the Zoo’s volunteers as you play games with some of the same toys that the animals play with and learn if any animals have favorites. 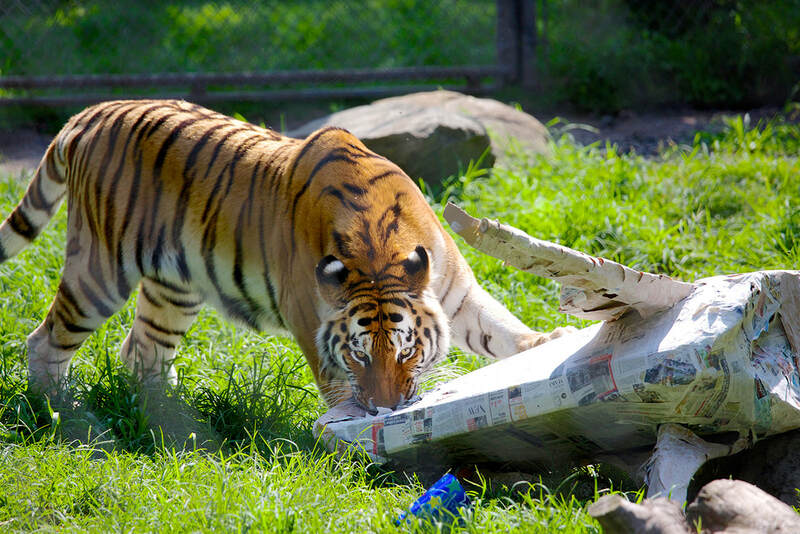 You may even get a chance to make enrichment items for some of the Zoo animals. Paintings made by our animals will be available for purchase.